The most romantic holiday destinations in Southern Africa. Browse our other free e-magazines. 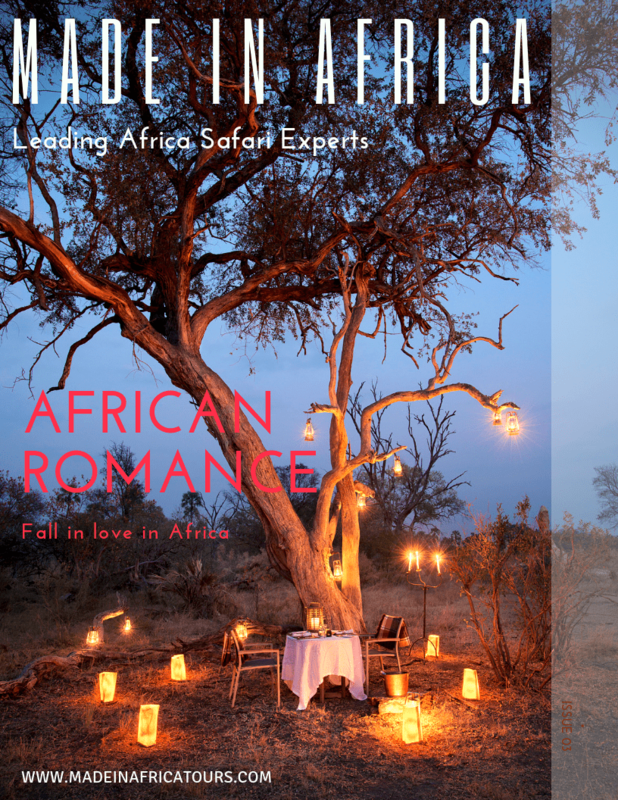 Each is packed with beautiful images and expert advice about safari holiday destinations in Africa.